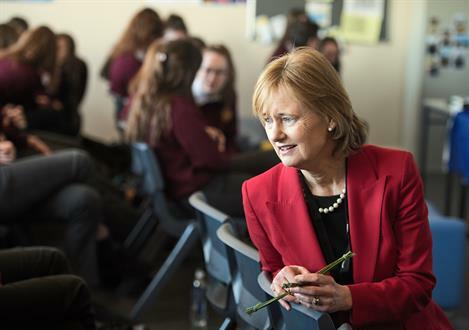 MEP Deirdre Clune chats to students at St Joseph's Secondary School, Tulla during her visit there as part of the Transition Year students' study on European politics. Photograph by John Kelly. Everybody must play their part in ensuring the internet is a safe place to go. 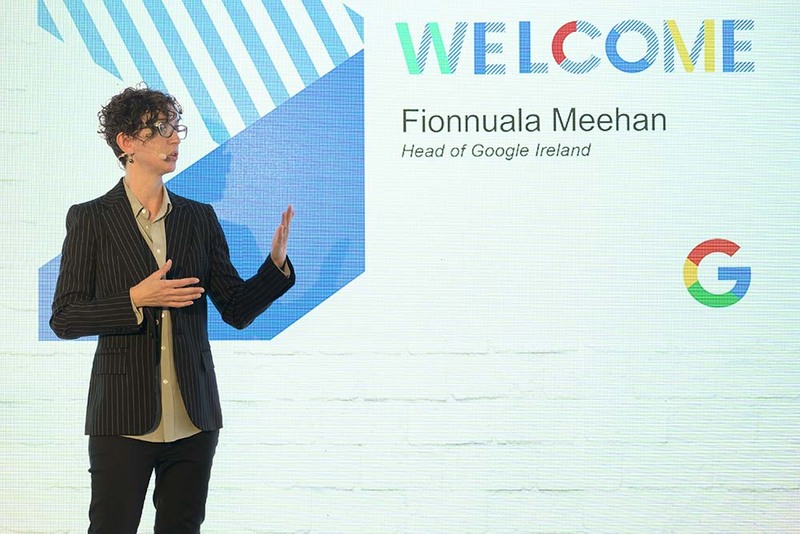 “On Safer Internet Day the focus is on ‘Together for a better internet’ and I believe we need to make sure we are all working towards a safer online world. 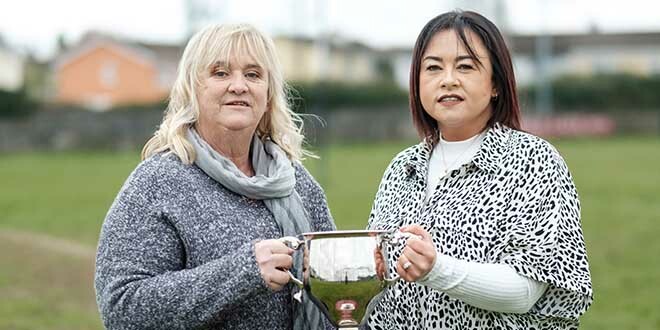 It could be parents protecting their children, companies protecting their employees or users themselves making sure that they are safe online,” commented Ireland South MEP Deirdre Clune this week. Meanwhile, four more IT companies decided to join the EU Code of Conduct in the course of 2018: Google+, Instagram, Snapchat, Dailymotion. According to the fourth evaluation on the code, IT companies are now assessing 89% of flagged content within 24 hours and 72% of the content deemed to be illegal hate speech is removed, compared to 40% and 28% respectively when the code was first launched in 2016. However, the report said that companies need to improve their feedback to users. In May 2016 the code of conduct on online hate speech was initiated because of the urgent need to do something about this phenomenon. Since its launch in 2016, the code has been delivering continuous progress, and the recent evaluation confirms that IT companies provide a swift response to racist and xenophobic hate speech content notified to them. All are working towards a safer online world.